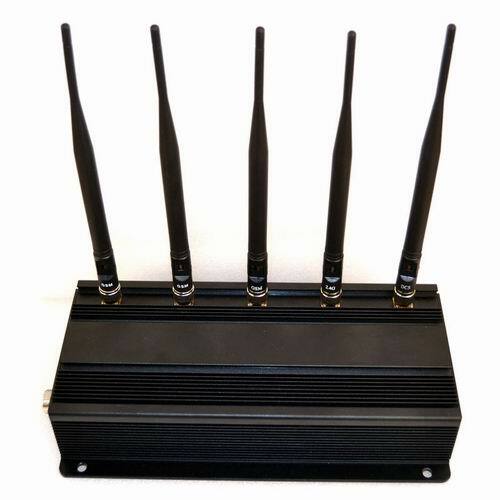 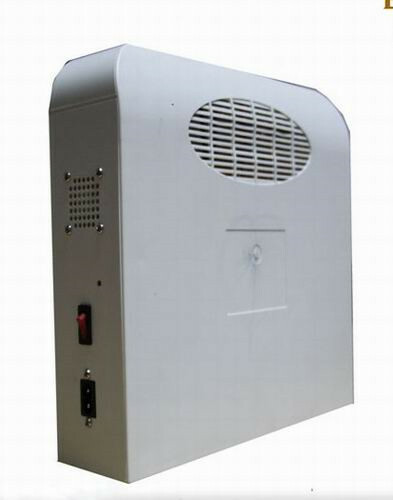 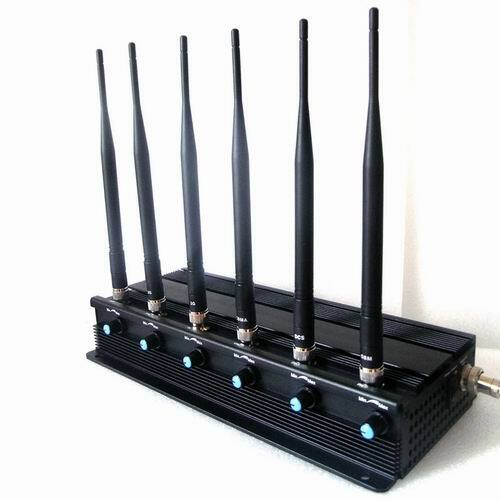 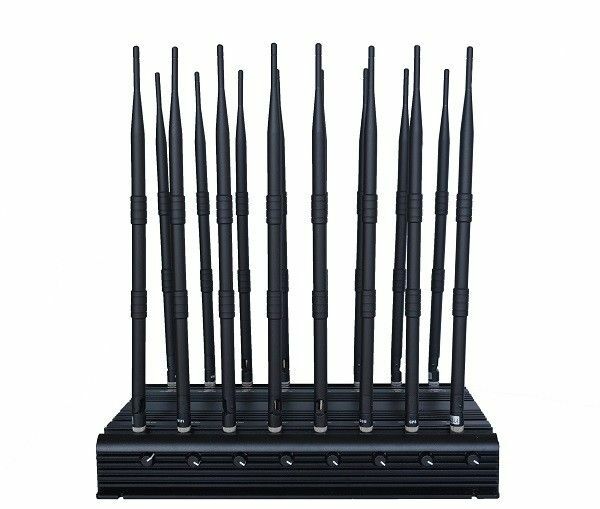 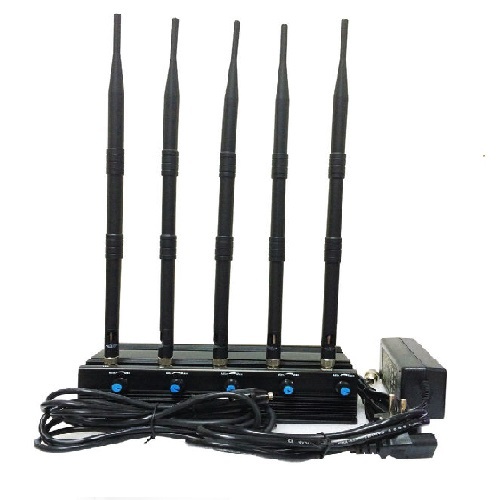 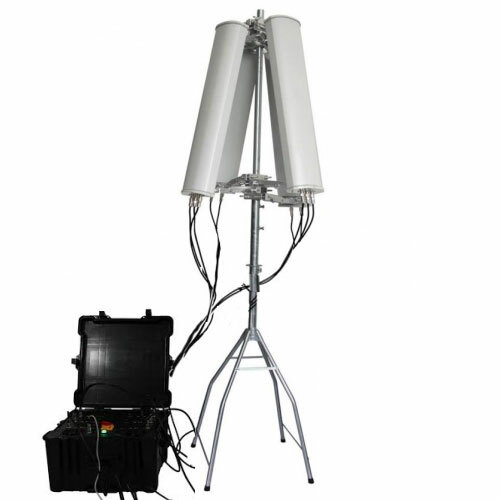 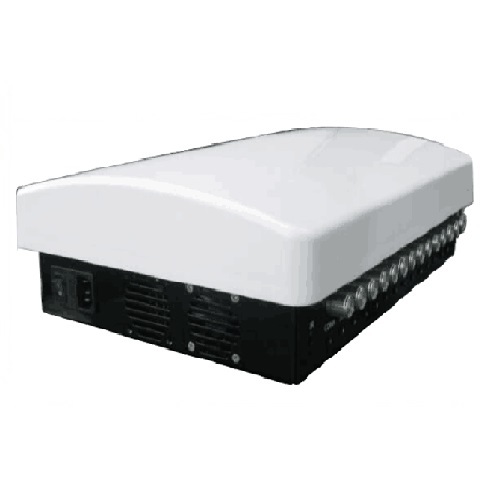 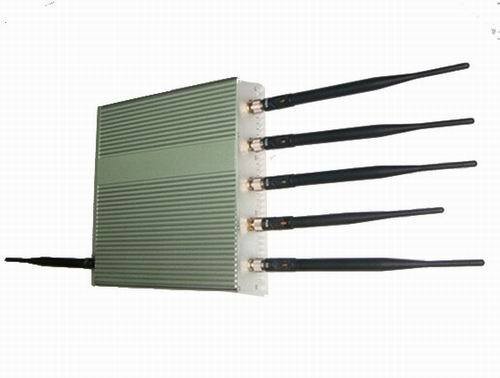 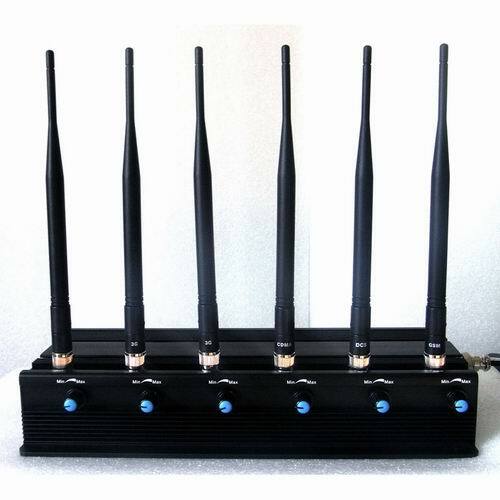 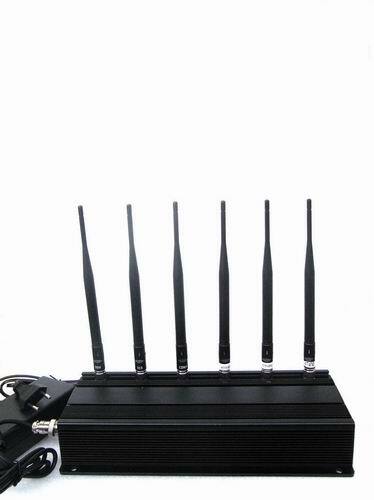 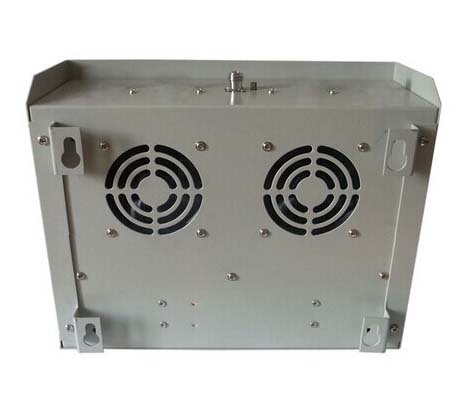 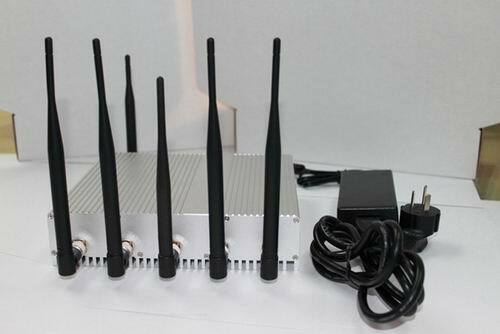 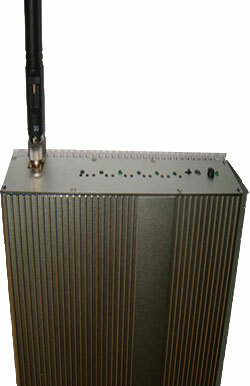 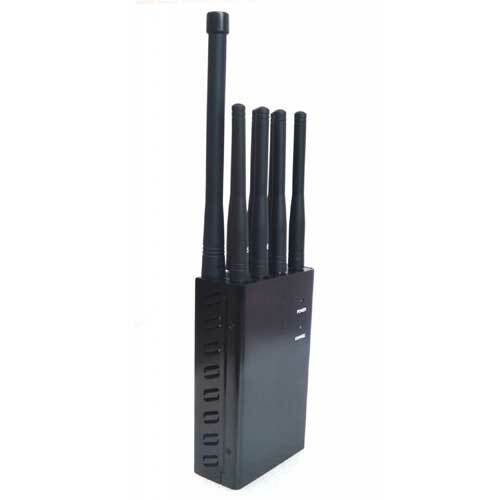 Tell us what you think about 6 Antenna Cell Phone GPS WiFi Jammer +Remote Control, share your opinion with other people. 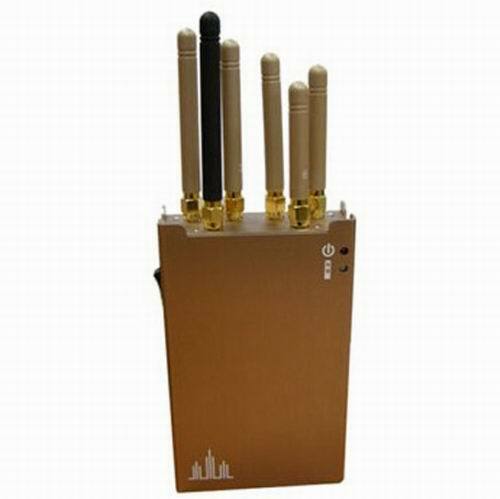 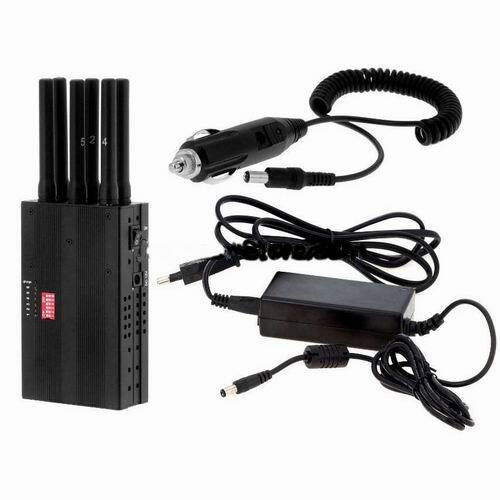 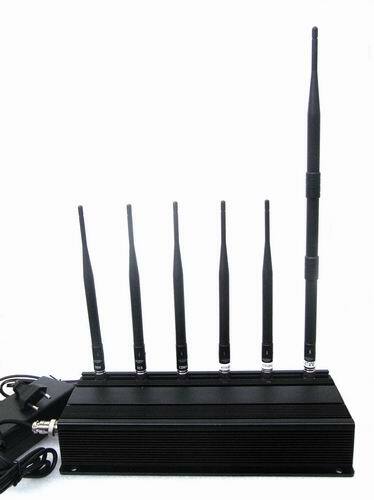 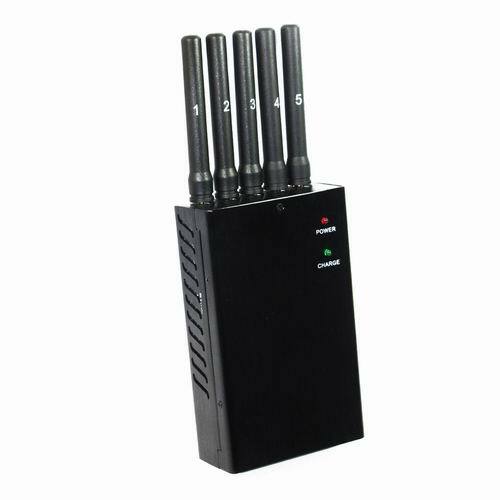 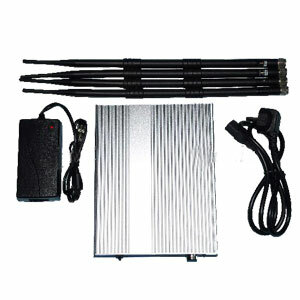 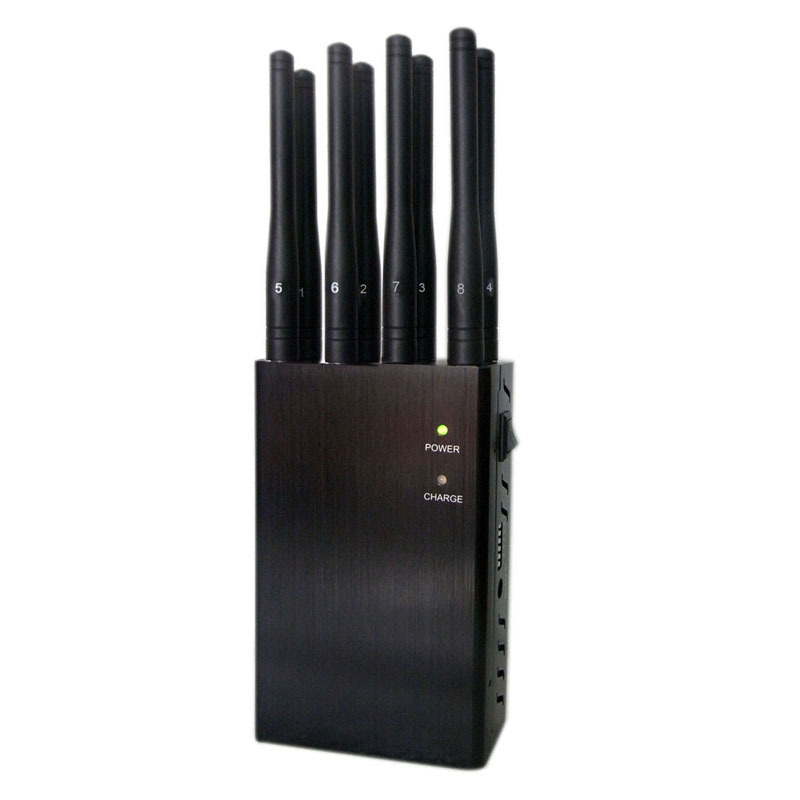 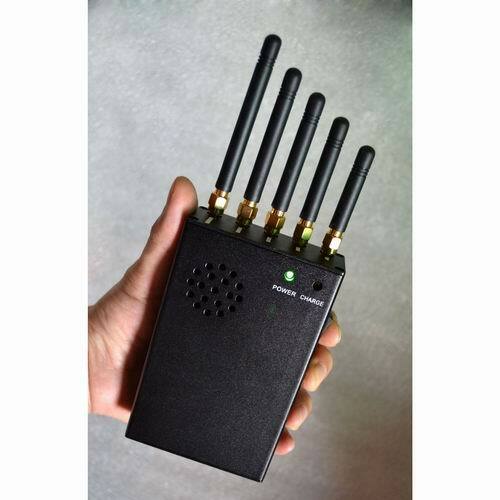 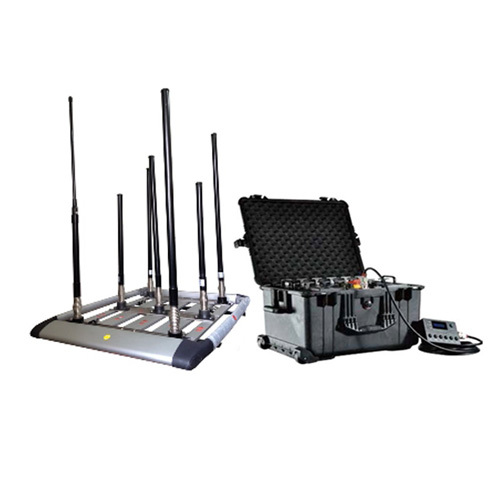 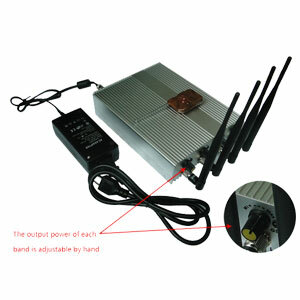 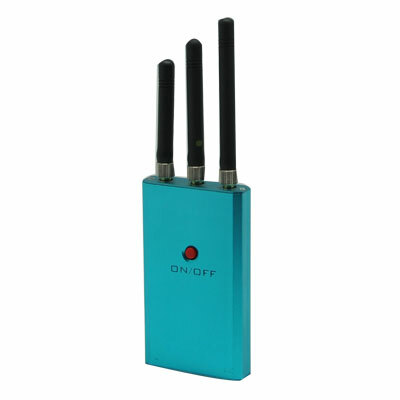 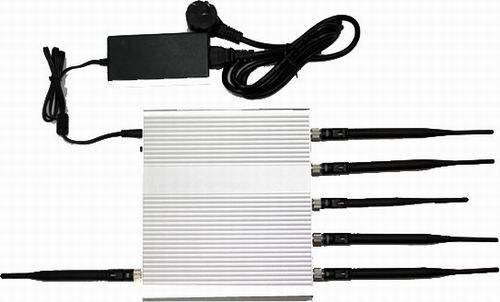 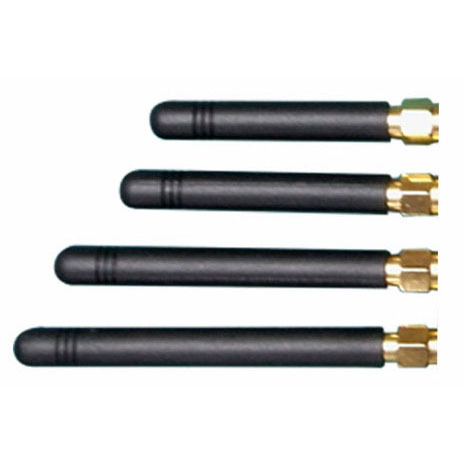 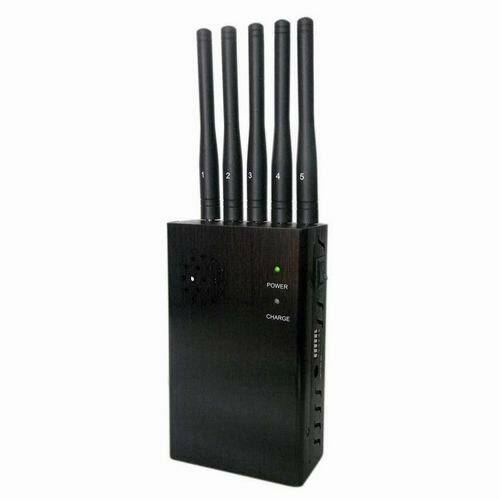 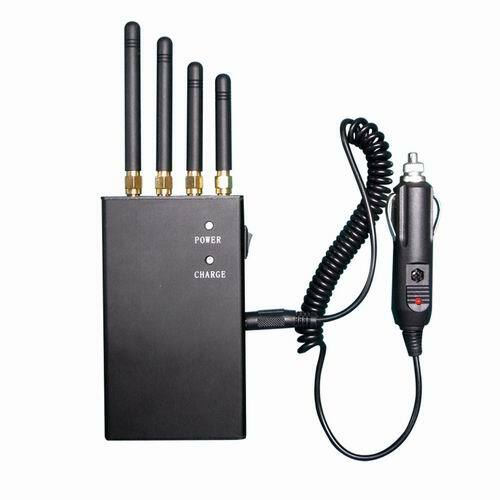 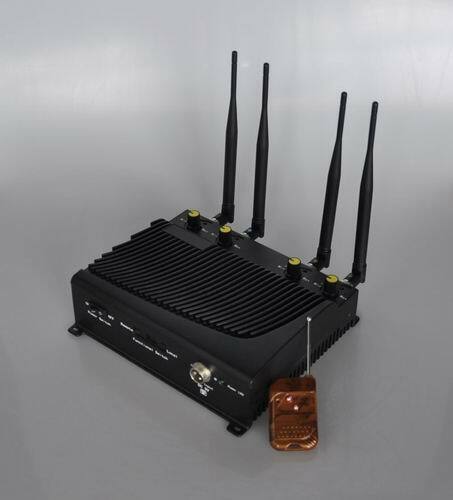 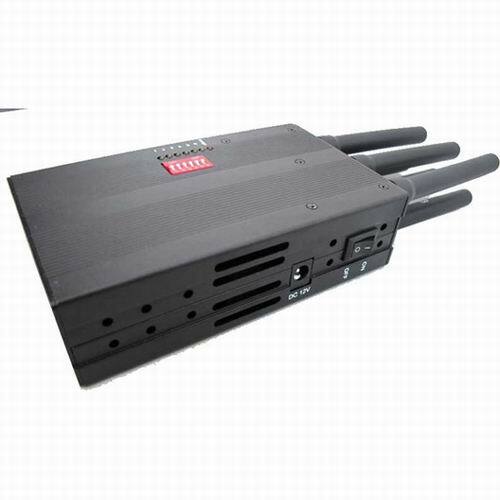 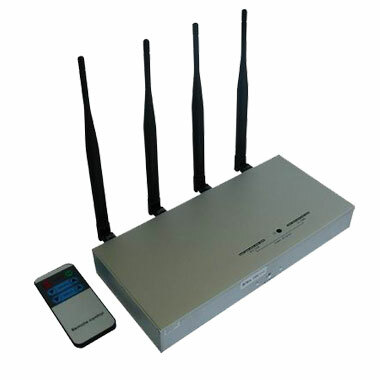 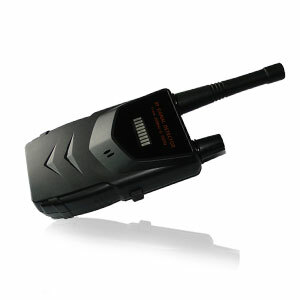 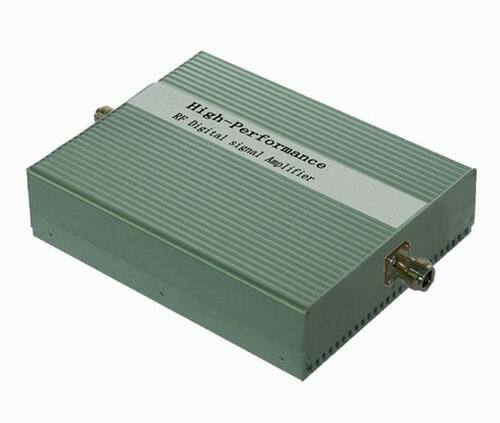 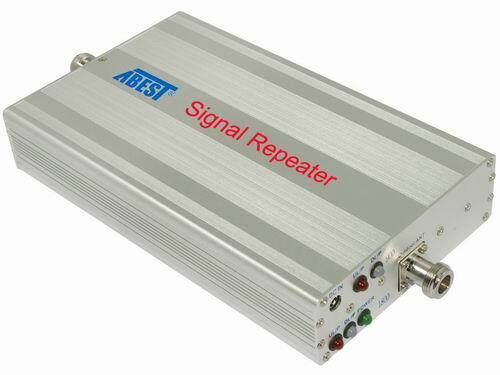 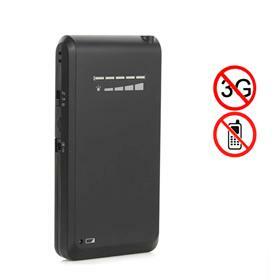 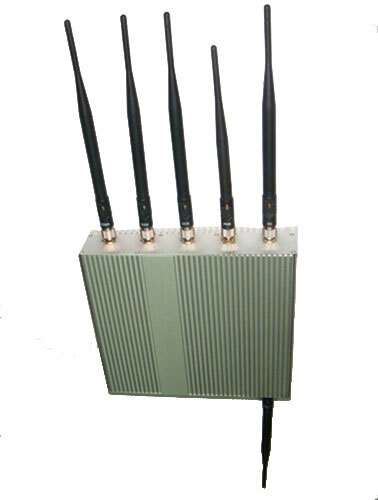 Please make sure that your review focus on 6 Antenna Cell Phone GPS WiFi Jammer +Remote Control. 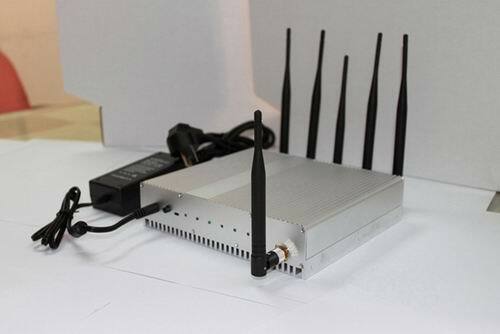 All the reviews are moderated and will be reviewed within two business days. 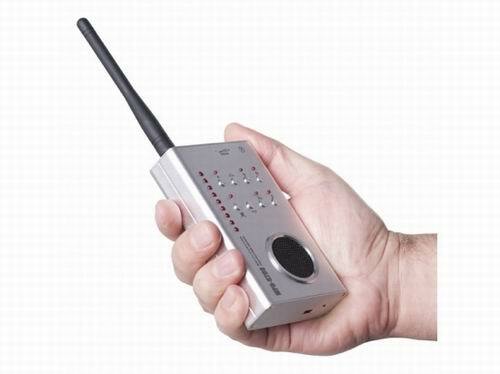 Inappropriate reviews will not be posted.